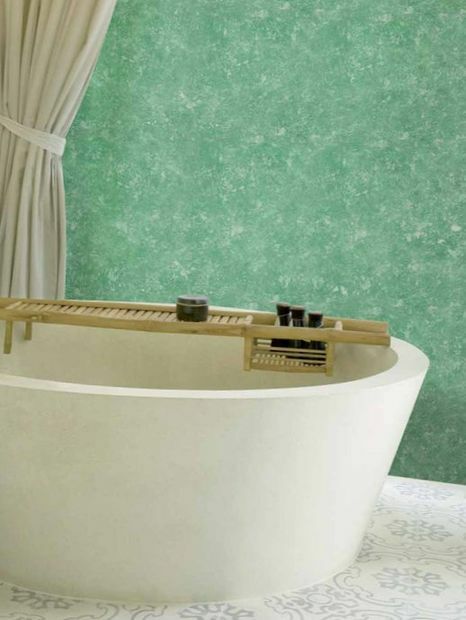 For those who due to certain circumstances, is unable or simply do not want to use Wallpaper in interior, perfect environmentally pure decorative paint Italian brand Oikos. 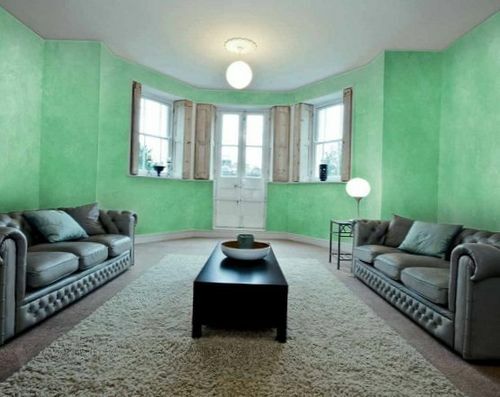 From choosing a color, just know where to look. 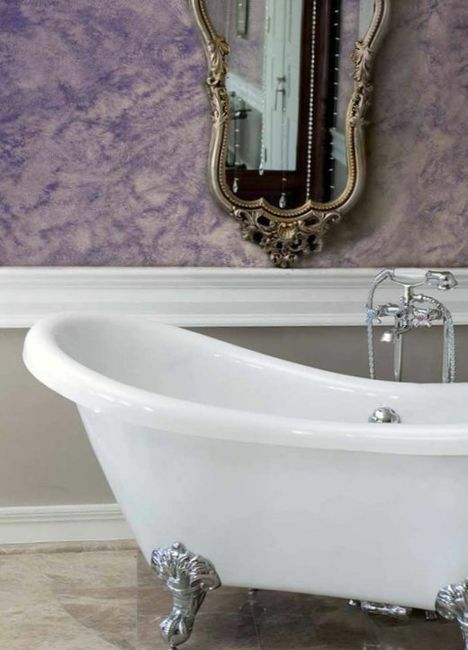 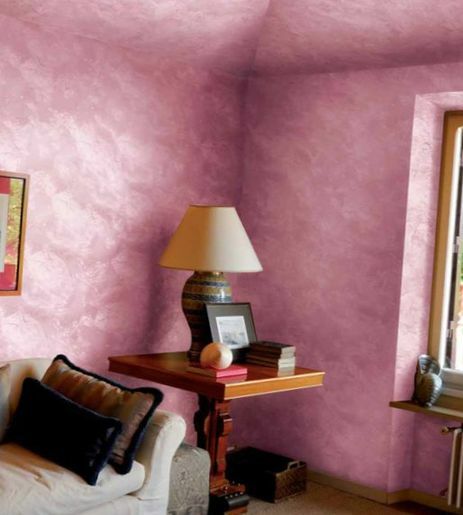 Interestingly, depending on the method of application of paints and proportions, you can reach the original and often unexpected results in any environment, whether in the kitchen, bathroom, bedroom and other Texture paint Oikos can be the most various, and it can be applied on any surface, including on glass and plastic. 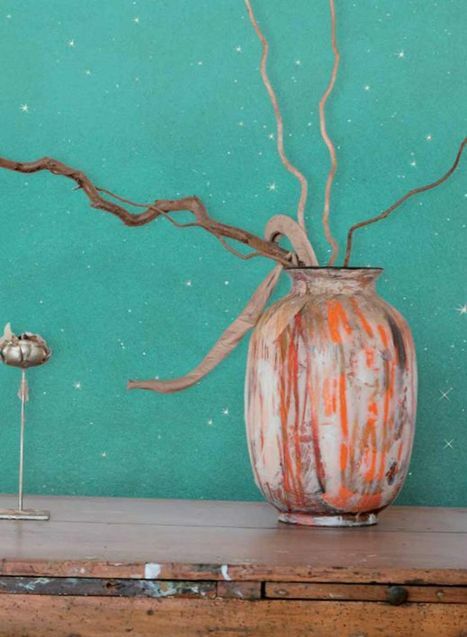 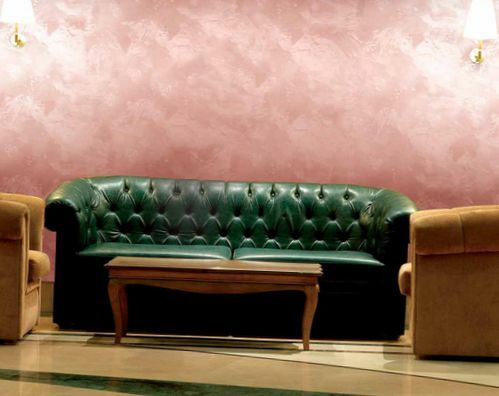 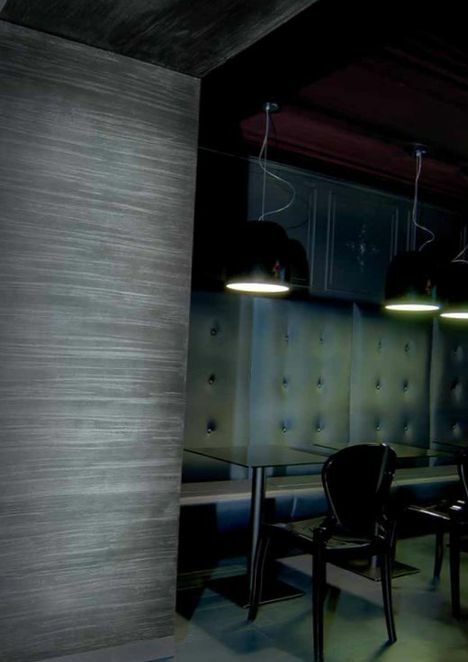 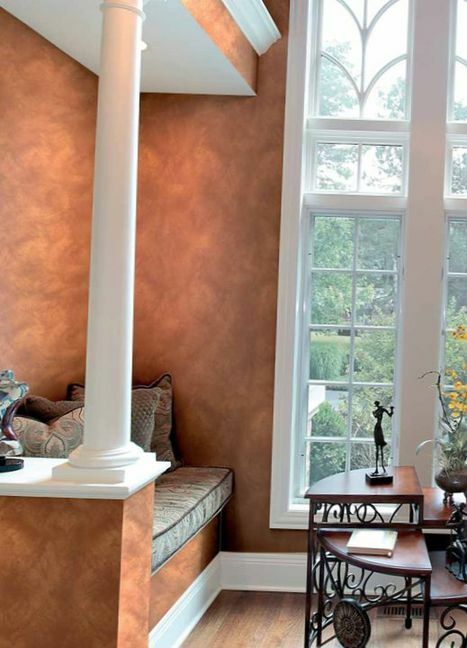 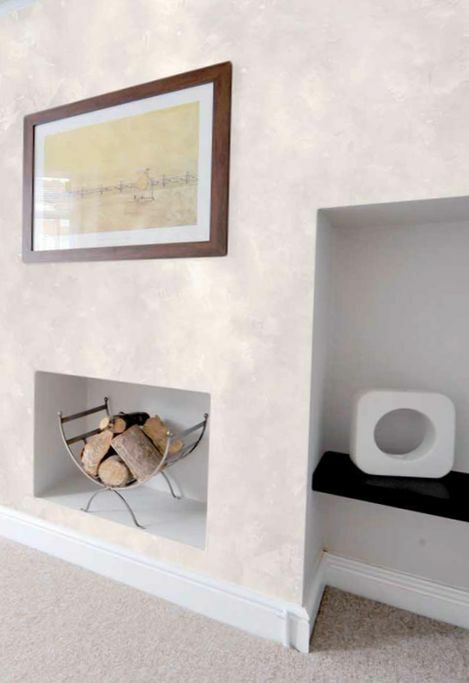 Decorative paints and plaster by Oikos will help to create a truly unique and stylish interiors. 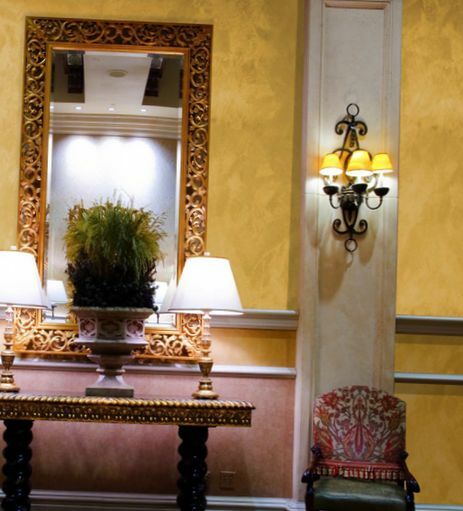 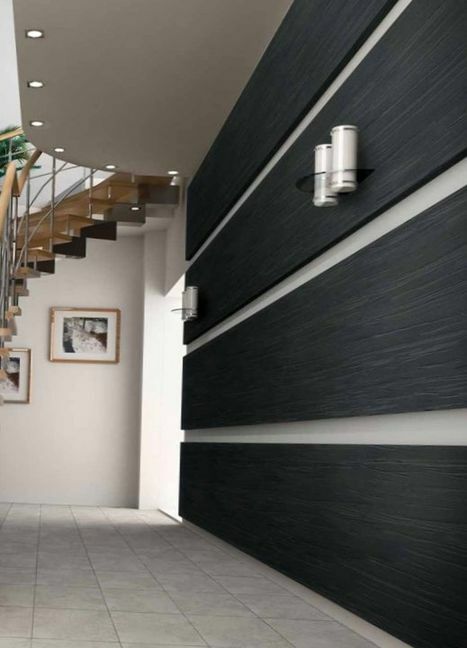 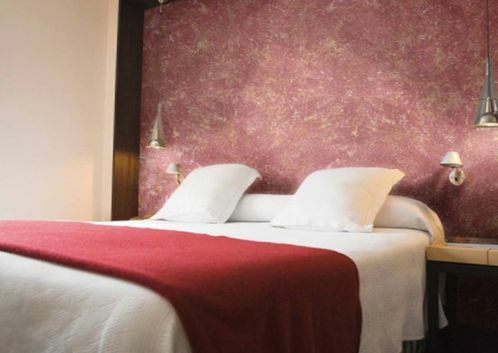 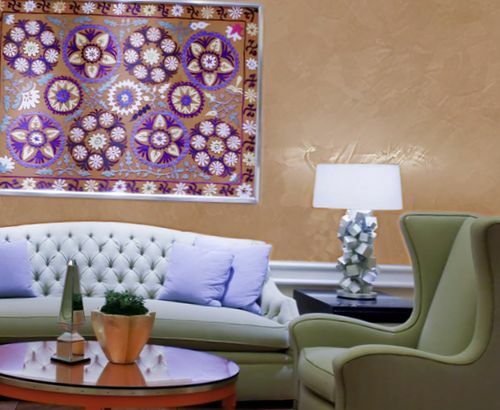 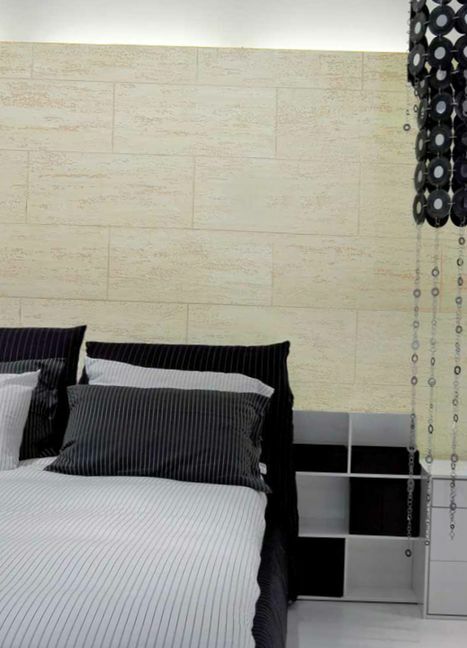 Using wall decoration products of this Italian company, you can get the surface variety of texture: smooth as silk, luxurious velvet, great pearl, ancient plaster or noble marble. 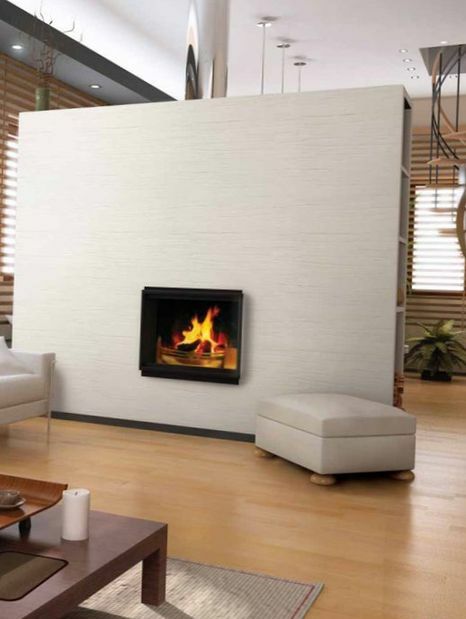 In addition to the aesthetic qualities of the products have a long exploitation term, sustainable, and the change of weather and moisture (which is so important for our climate), and high ecological standards for easy use, even for children. 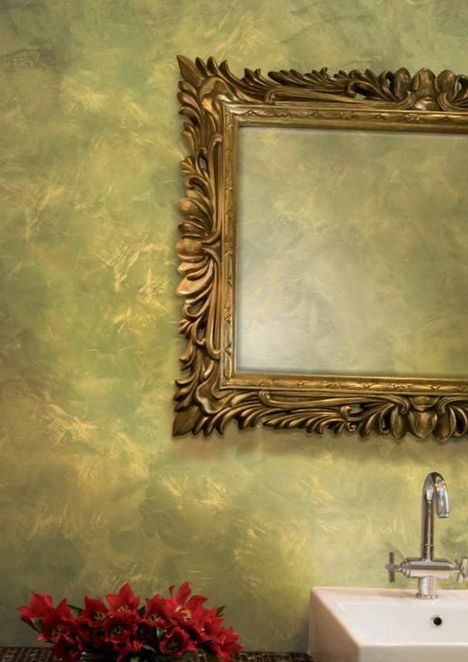 One of the most successful and popular is OTTOCENTO Antico Individually – decorative paint, which, thanks to a special formula, allows you to get unique decorative effects, both classic and modern interiors. 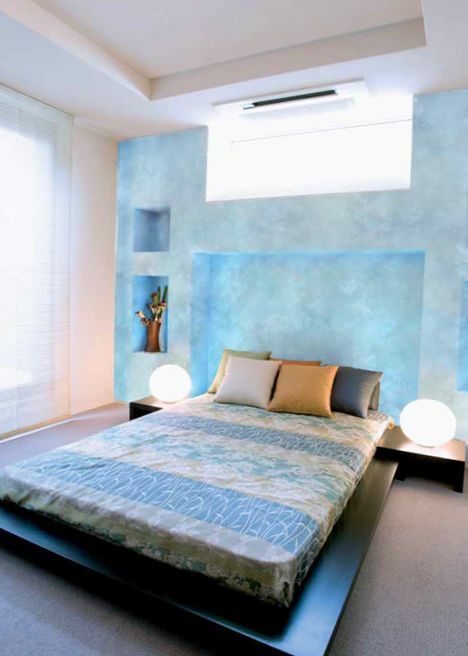 But the Oikos products is not limited to interior paints. 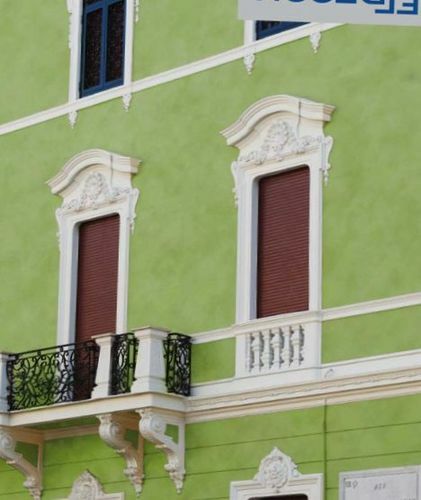 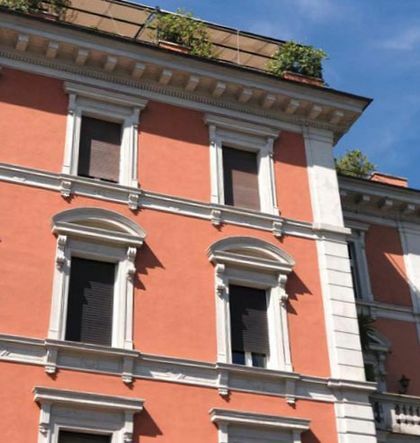 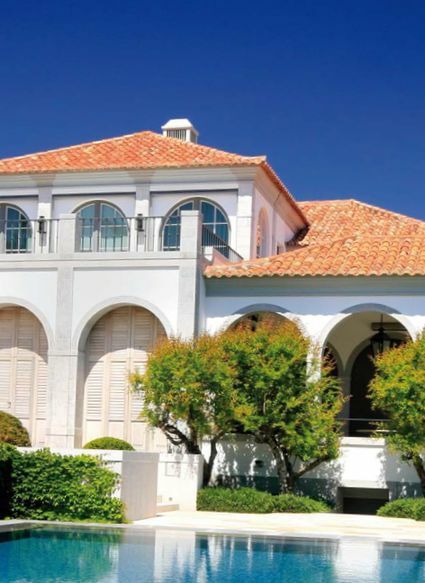 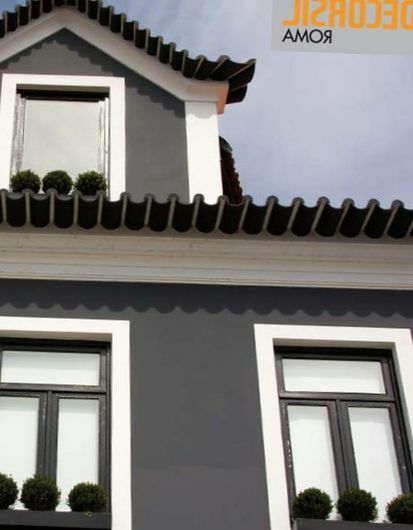 The company also offers a line of high-quality facade paints, for a wide variety of areas – residential buildings, shopping centers, entertainment facilities and other One is the fact that during the restoration of the facade of the famous Cathedral of St. Peter in Rome was used products OIKOS, already indicates perfect quality and brand reputation.